Setting up a smart-home system might not be simple, but this innovative device could make it a whole lot easier to use. What’s square, colorful, and comes in a pack of four? Okay, you might have thought Post-Its, but we’re talking about Logitech’s new Pop Home Switch: stylish, three-function smart switches that bring a welcome touch of simplicity to smart-home control. They'll be available soon in a four-unit starter pack for $100 and individually for $40 each. 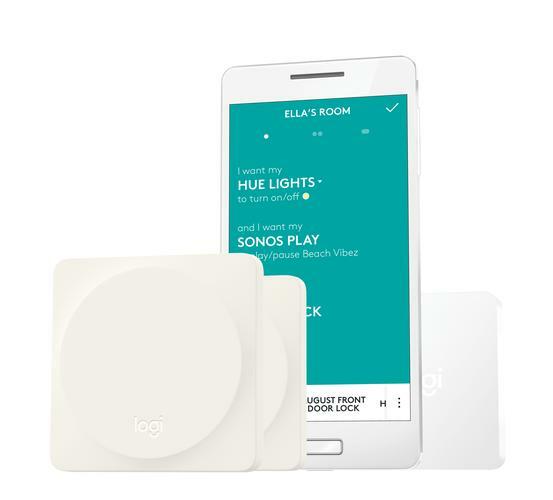 The Pop Home Switch is compatible with a host of smart-home products from manufacturers including Lifx, Phillips Hue, Lutron, WeMo, and Insteon. 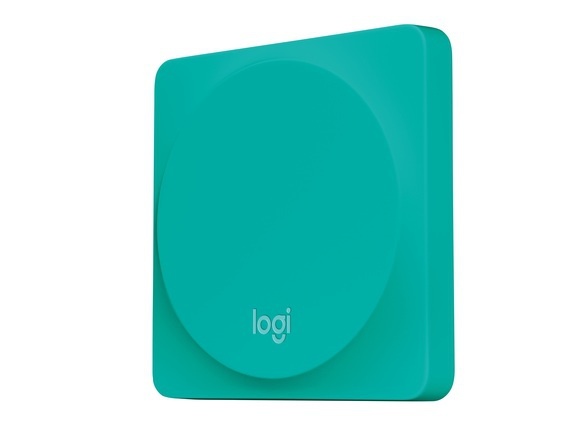 You can also use them to control a Sonos playlist and to interact with Logitech’s own Harmony line of univeral remote control hubs. The approximately 5.0-inch-square, 1.0-inch-thick switches are available in colors we’re calling putty, aqua, medium gray, and salmon (Logitech calls them white, teal, alloy, and coral respectively).